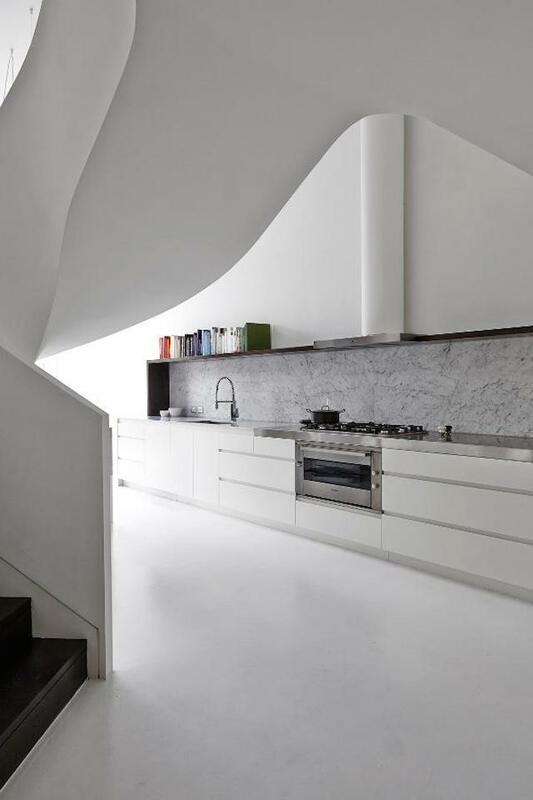 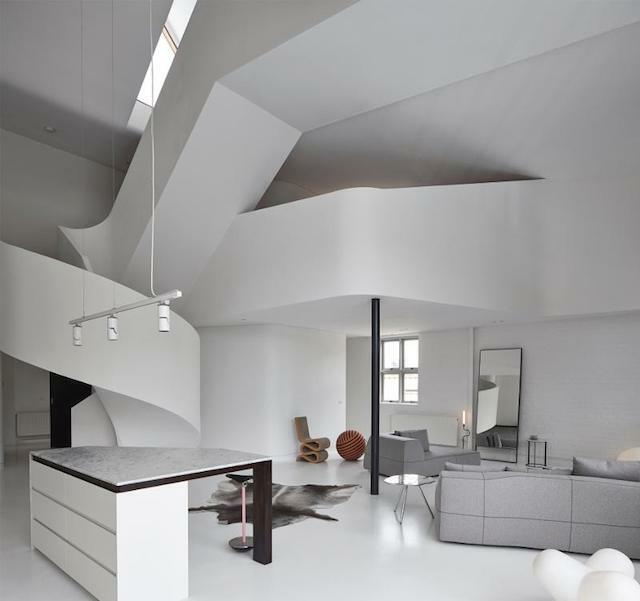 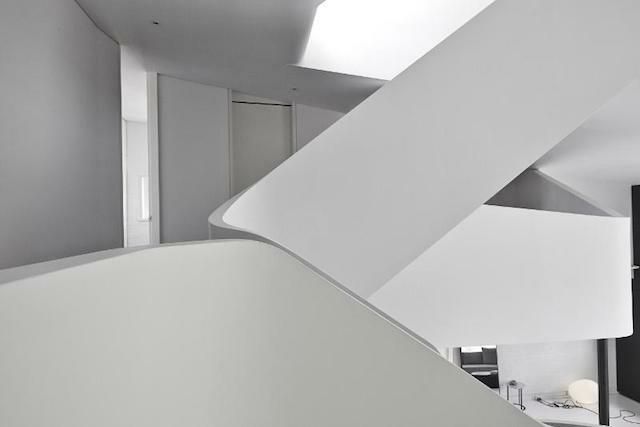 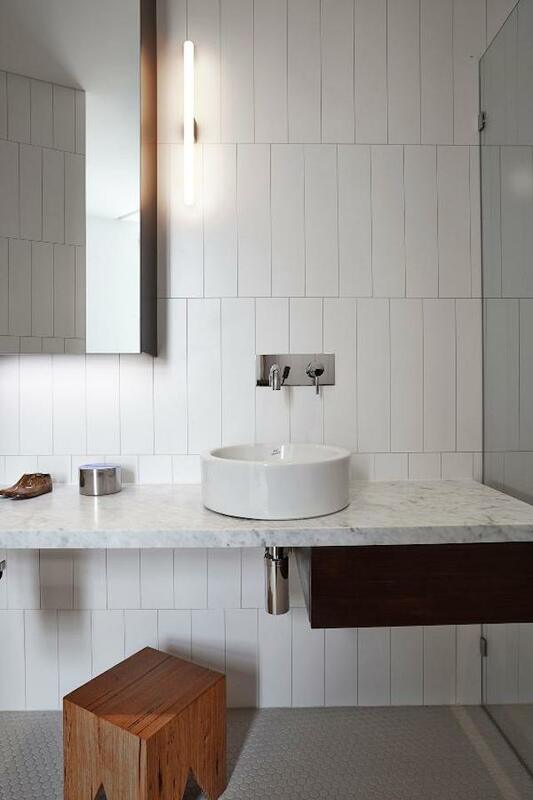 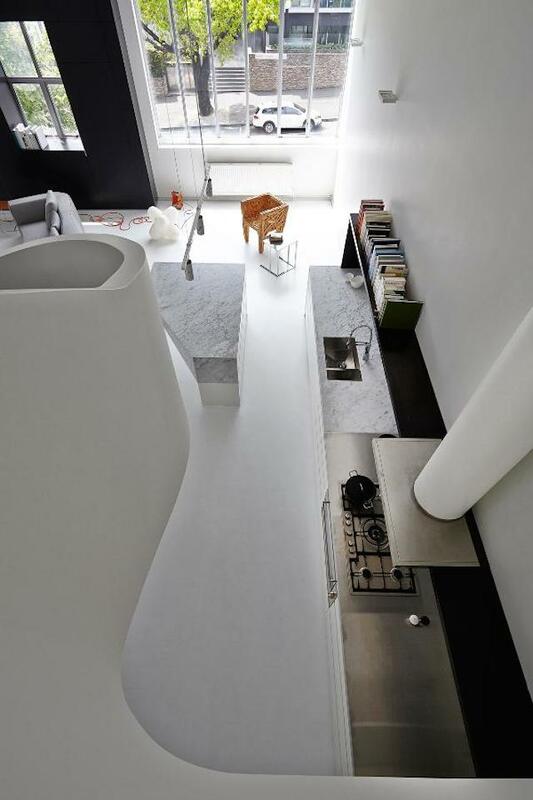 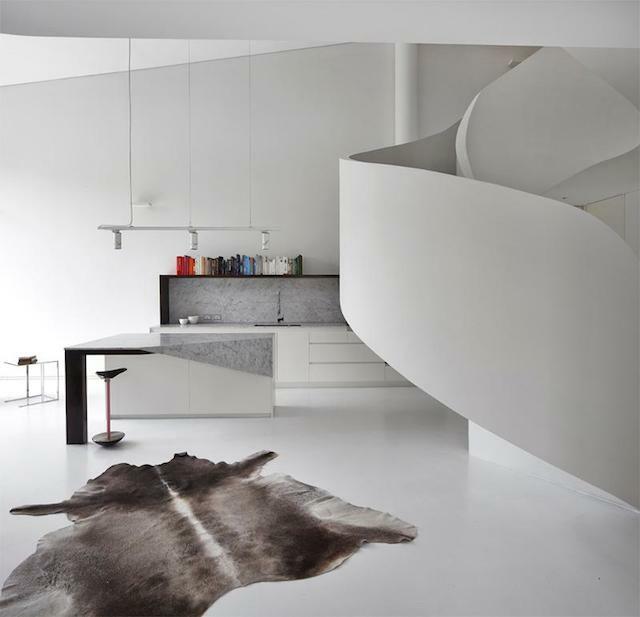 Australian firm Adrian Amore Architects has turned a butter factory into a beautiful white and minimalist apartment full of curves and knots. 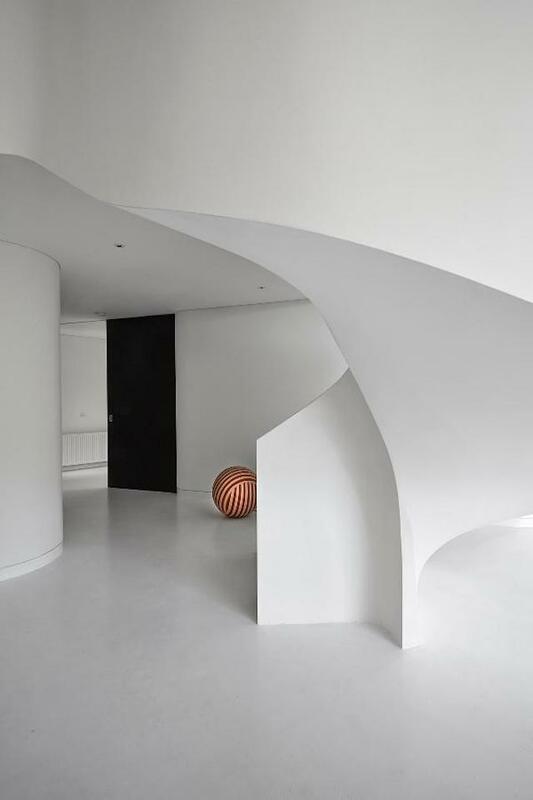 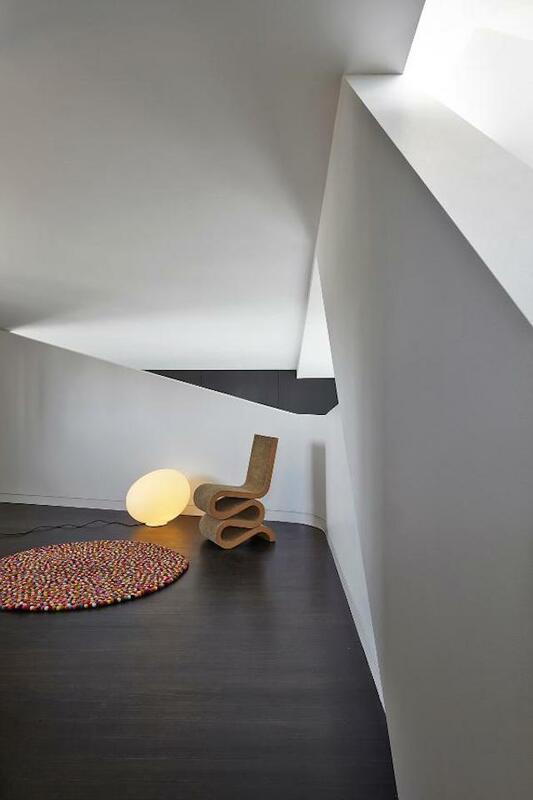 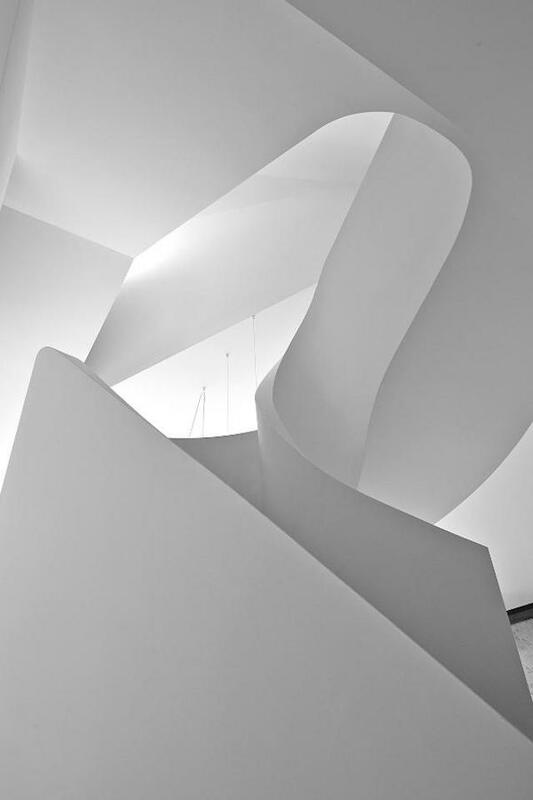 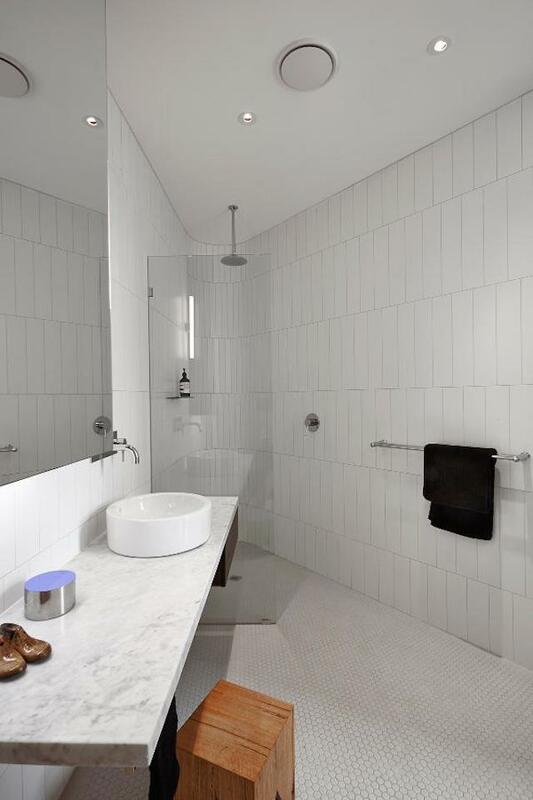 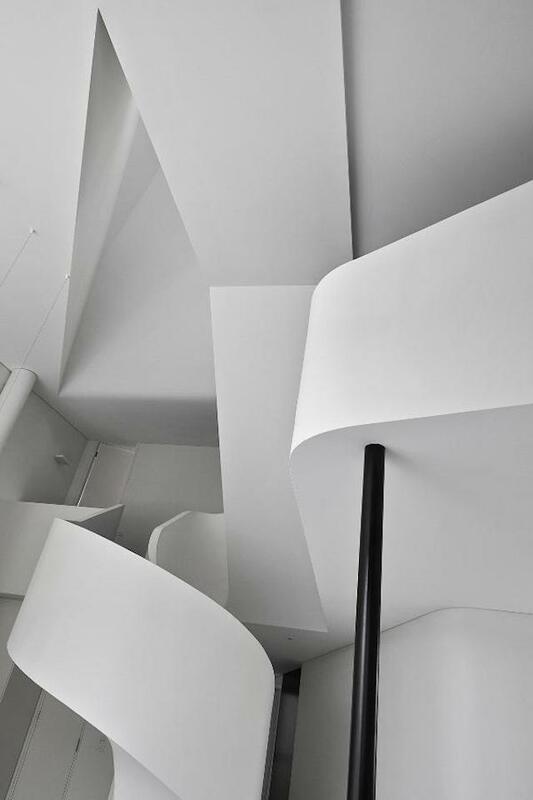 The result of the stairs gives an impression of sculpture. 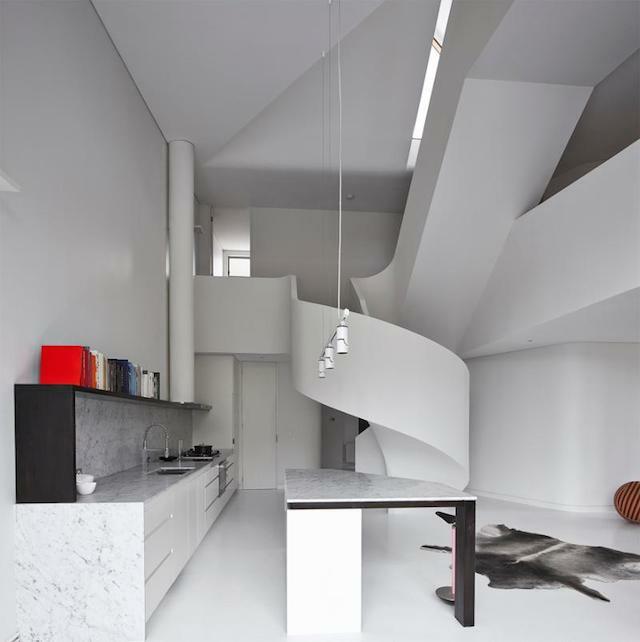 Photos by Fraser Marsden are to discover in the next part of the article.